Today Airtel has launched VoLTE services to take on Reliance Jio. Here we look at what is VoLTE and what benefits it brings us & limitations if any. VoLTE stands for Voice over LTE. It’s going to be voice calls over a 4G LTE network, instead of 2G or 3G connections which are currently used. 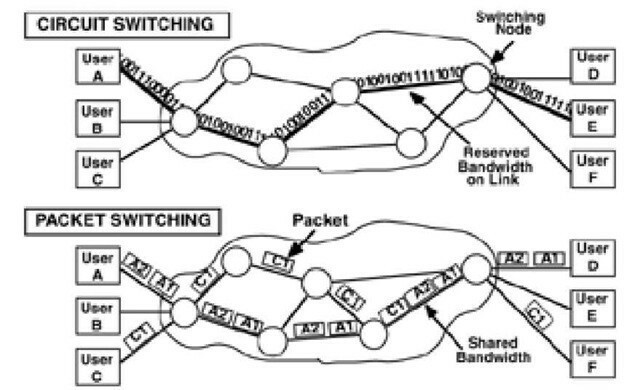 By forming an end to end connection and transferring data via it (Circuit Switching) [Current technology]. It became clearer that if we use packet switching for calling in LTE, it will be much faster due to very high data transfer rates. Hence, the VoLTE upgrade was rolled out. LTE was designed to provide higher data transfer rates, while VoLTE is specifically targeted at improving calling quality. Superior call quality : Call quality is superior to 3G or 2G connections as far more data can be transferred over 4G than 2G or 3G. Improved coverage and connectivity : Since VoLTE can connect calls up to twice as fast as the current methods. Better battery life : Right now whenever you make or receive a call your phone has to switch from 4G to 2G or 3G, since 4G calls aren’t supported and then once the call is finished it switches back again. All that switching, plus the need to search for a different signal each time, can give the battery a significant hit. Based on the network settings,VoLTE only works if both the device making a call and the one receiving it supports VoLTE, so currently you might find yourself quite limited in terms of who you can actually use it to contact. VoLTE requires both participants on the call to have 4G coverage as well. As that’s not yet as widespread as 2G and 3G it means that VoLTE calls won’t always be available and if someone moves out of 4G coverage during the call there’s a chance that the call will be dropped. Device compatibility for VoLTE : New devices begin to support VoLTE but old ones need some tweaking to support it. If I have missed some points,please add it in the comments section.